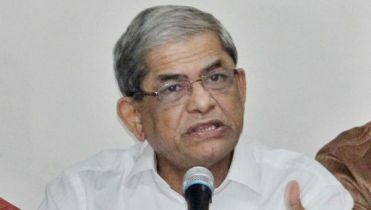 Claiming that the current Election Commission (EC) is performing its duty neutrally, Commerce MinisterTofail Ahmed on Tuesday said the election will be a competitive one with the participation of all parties. 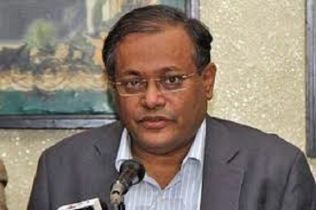 He made the remarks while talking to reporters at Bhedurialaunch terminal after returning from the capital receiving Awami League nomination letter for contesting the 11th parliamentary elections from Bhola-1 constituency. 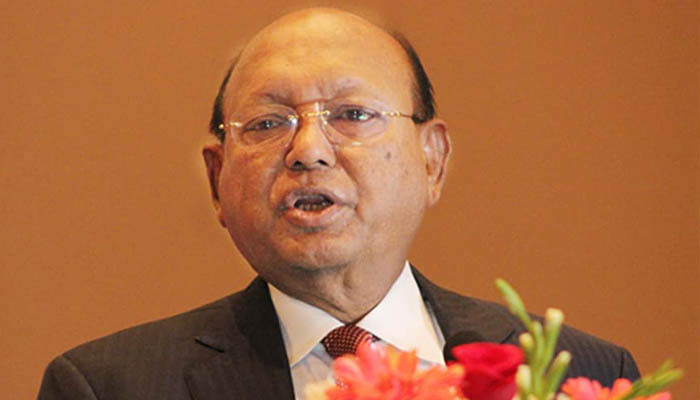 Asked about BNP chairperson Khaleda Zia's participation in the election, Tofail said the court has decided her fate. "There're many like her who cannot contest the election. 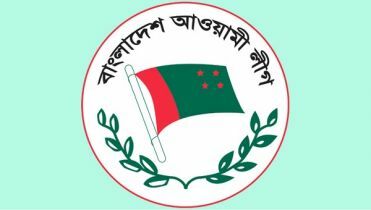 As per article 66(2) of the constitution, a person who is jailed for more than two years cannot participate in the election unless the Supreme Court scraps or suspends the sentence." 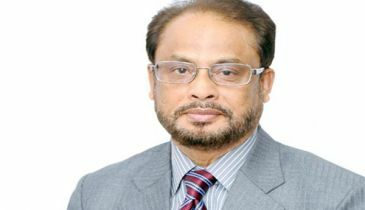 "Now, those how have been sentenced will have to prove they were not sentenced or their sentence is revoked," he added. 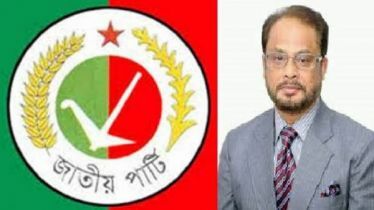 The Awami League leader expressed the hope that residents of Bhola will vote for the ruling party again in allthe four constituencies of the district.